Special 2-Disc Release of the Infamous Episode! Newton's Third Law of Motion states that for every action, there is an equal and opposite reaction. 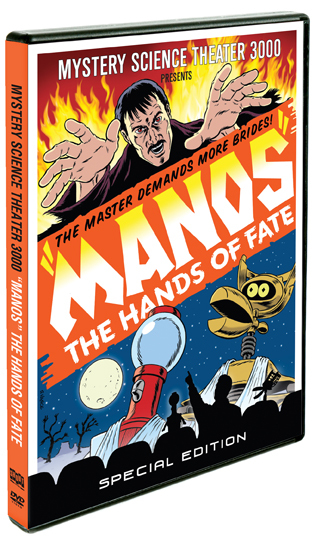 Sure, there's math to back that up, but the far more compelling proof is in the treatment accorded "Manos" The Hands Of Fate by those physicists of comedy at Mystery Science Theater 3000. Consider this legendary low point in film history, which depicts a family that gets lost en route to a vacation and stumbles into the lair of a cult. 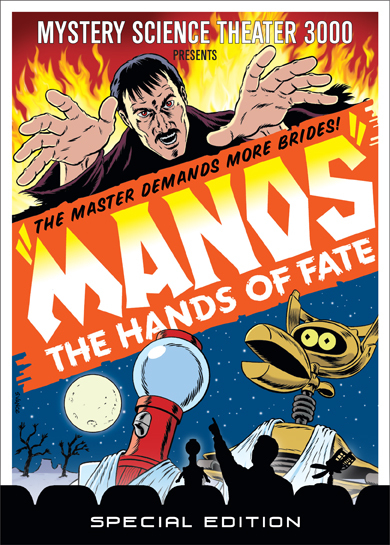 Since SoL captive Joel Robinson and his robot sidekicks Tom Servo and Crow T. Robot react to movies, it follows that this particular episode must be a glorious high point in MST3K history. 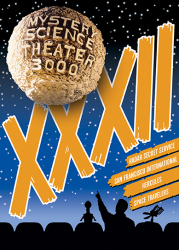 This 2-DVD set celebrates a special film and the special TV show that made the film even more special. That's why we're calling this a special edition.